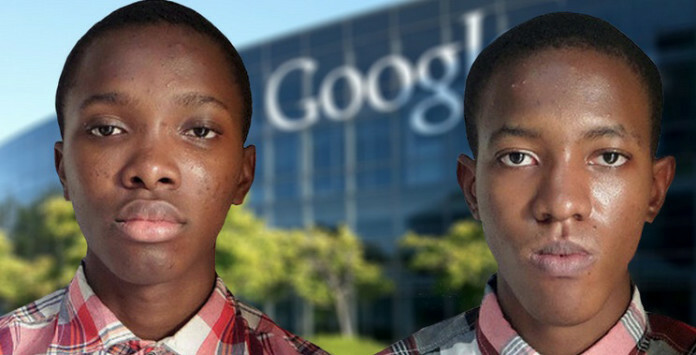 By the age of seven and nine, the duo knew they wanted to start their technology company. They say necessity is the mother of invention and this is sure the case when it comes to 13 and 15 year old, Nigerian brothers Anesi and Osine Ikhianosime. Their necessity is their need for a faster mobile web browsing experience because who wants to wait a few extra seconds for Google Chrome to load when you can build a better browser? At the ages of 12 and 14, they decided to take on the task of learning how to code. They taught themselves, but had much encouragement, inspiration and access to computers from their school. They did take advantage of free resources. “I learnt to code by myself. I started in 2013, I used sites like Codecademy, Code Avenger and books like ‘Android for Game Development’ and ‘Games for Dummies,” said Anesi. The plan to create a better browser for low-end feature phones is one that is needed for the developing world. While Chrome and other browsers work great on high-end smartphones, the majority of the world are not using this technology and need a low-end option that still provides quick browser response, so this is what the young men did. They built a better mousetrap for the phones they were using. They currently have over 500 downloads of their browser, but hoping to see it grow in the near future. Their future plans are to attend MIT in the United States because they feel the educational opportunities, resources and access to technology are exactly what they need to positively impact the future as they intend.